18kt yellow gold case with a brown leather strap. Mounted 18kt yellow gold bezel. with blued steel hands and black Roman numerals hour markers. Minute markers around an inner ring. Dial Sort: Analog. Self winding Computerized movement. Scratch resistant sapphire crystal. Blue sapphire cabochon crown. Cast case back. 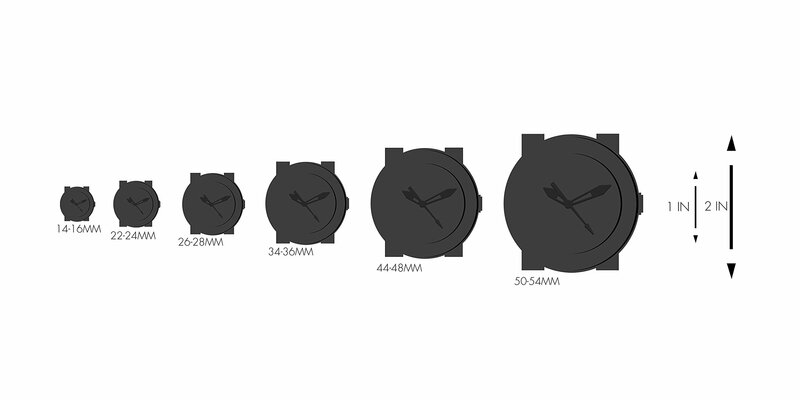 Case diameter: 38.5 mm. Case thickness: 9.8 mm. Deployment clasp. Water-resistant at 30 meters / 100 feet. Purposes: hours, mins, seconds. Luxury watch taste. 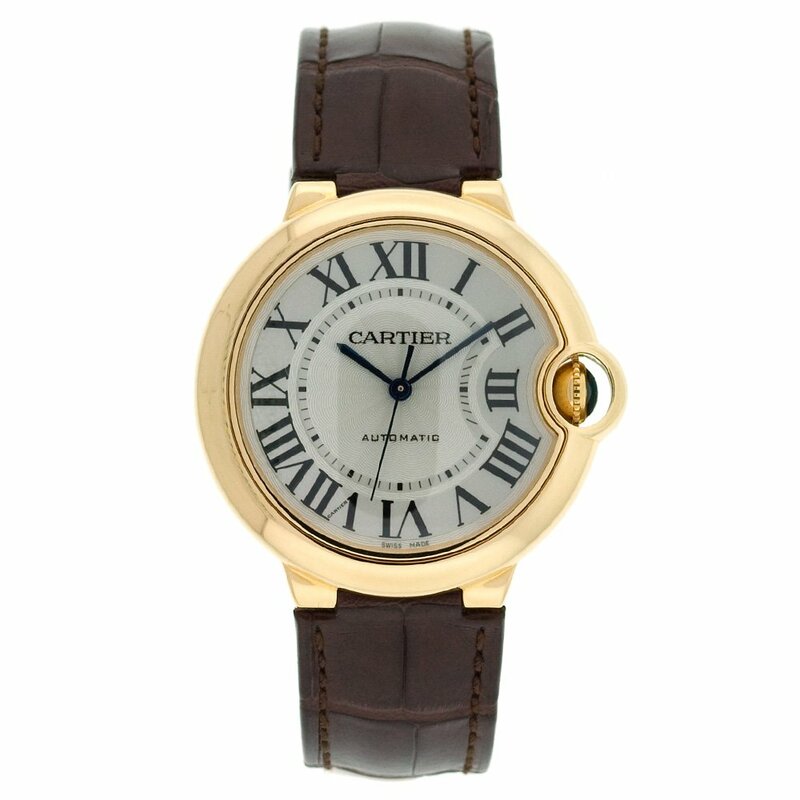 Cartier Ballon Bleu 18kt Yellow Gold Unisex Watch W6900356.